Is it time for a Master Keyed system for your business? Have you or your employees lost a key or two over the years and now you need to regain Key Control? 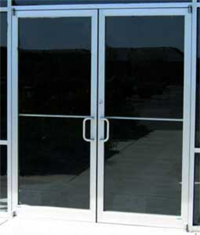 Do you need a fire exit bar replaced or repaired? Or do you have a lock that is just plain old worn out? Call us today and we will come to your location and discuss what we can do to meet or exceed your needs. Our technicians are always happy to work up a quote for you and often can even give you same-day service. 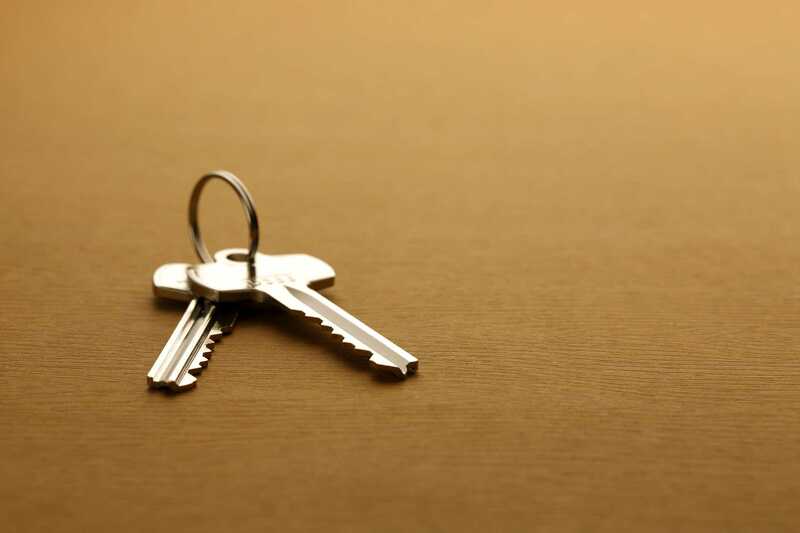 Have you moved into a new home and need to change or re-key your locks? Do you have a different key for every lock or door and want to cut down on the hassle? Have you recently had contractors in and out doing repairs and don't know who has keys to your home? Call us today and set up an appointment to increase your security and convenience. We will gladly work around your schedule to your convenience, and often can rekey your home that same day! Have you locked yourself out of your home or automobile? Has an employee accidentally left their keys at home and can't open your business? We can help. 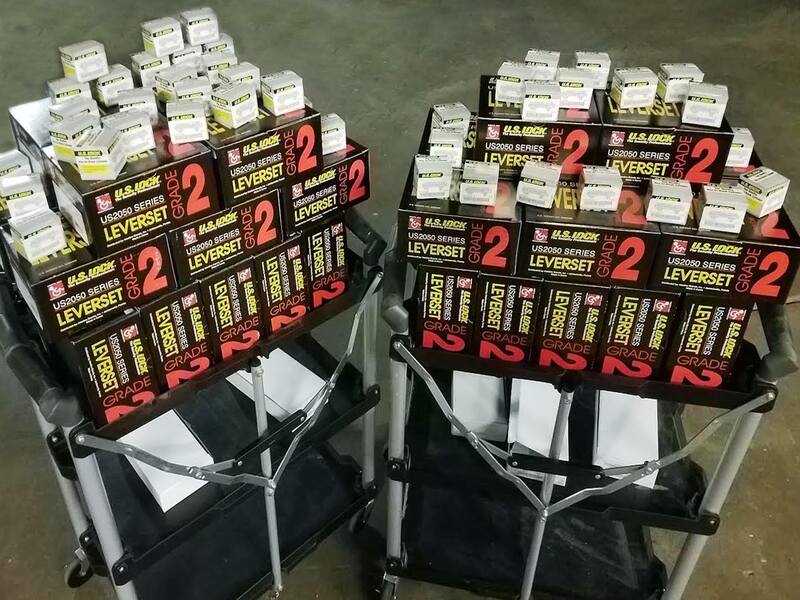 We offer affordable 24-hour emergency lockout services to Columbus, Indiana and surrounding areas. *Some exceptions apply based on the availability of technicians. At Columbus Key, we have always and will continue to strive to be prompt, professional, and honest. We strive to continue our reputation for prompt, friendly, and professional services. We strive to earn your business. And, we strive to be the best locksmiths we can be. 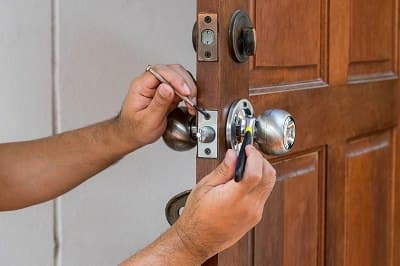 Schedule an appointment with us today and allow us to demonstrate what we believe being locksmith service is all about. Our dispatch technician can be reached 24 hours a day, 7 days a week. Give us a call today and see how Columbus Key can meet your security needs! Due to the nature of our business, there are times when we can't answer the phone right that second. Please leave us a voicemail, though, as we do return every call (usually within minutes).